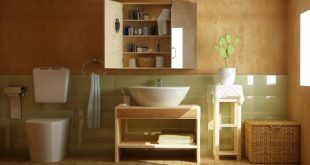 Bathroom tiles can be very difficult to clean, especially that they are 24 hours exposed to moisture, leading to mold and mildew appearance. 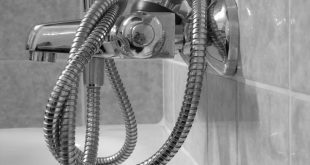 But, to avoid those long hours in cleaning the bathroom tiles, you can use the following trick that will protect tiles from getting dirty again. 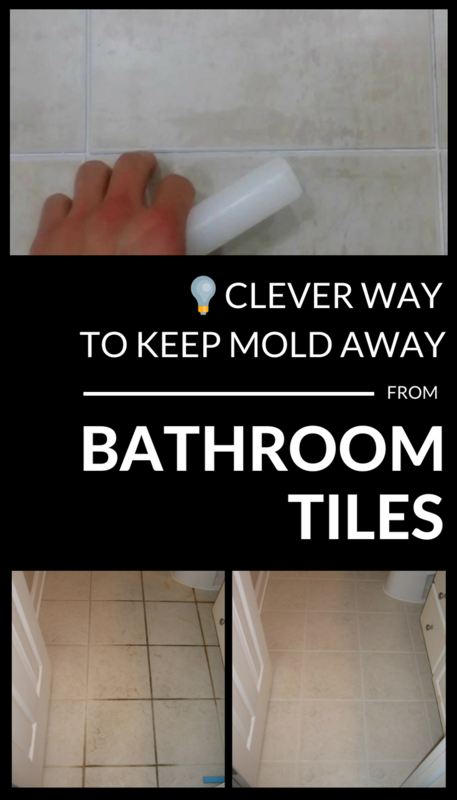 Cover the bathroom tiles with wax to prevent moisture and dirt to get to them. This way dirt will be easily removed every time you wash the bathroom. 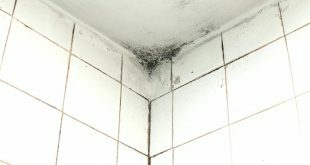 Rub the bathroom tiles with a white candle to keep water away from them, and this way mold won’t develop. Important! 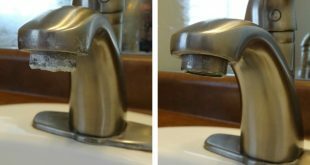 This procedure must be repeated once a month, because will be removed over time, due to cleaning bathroom solutions.